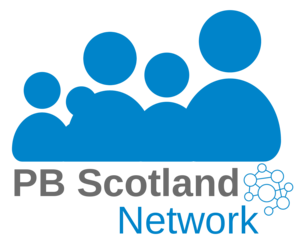 Last week Musselburgh Area Partnership held an event to showcase their evaluation process of ‘Your Voice Your Choice’ programme. The event started with a presentation from Iain Clark (Chair of Musselburgh Area Partnership), Vivien Struthers (Chair of Your Voice Your Choice programme) and Stuart Baxter (Area Manager for Musselburgh Area Partnership), who all spoke openly about their experience including the highs, the lows and everything in between. Iain Clark spoke about the importance of being able to reach all age groups to support them to participate. In doing this the planning team held a primary school event, which involved inviting 4 pupils from each primary school in the four areas to attend. The aim of the event was to get the children thinking and come up with potential projects and ideas and within 45 minutes they came up with 115 ideas for possible projects. Vivien Struthers added that an important aspect to consider when working with children and young people is how to manage disappointment. Prior to the Decision Night it was clear that managing disappointment on the evening was a potential issue for those groups who were unsuccessful. As such it was decided all unsuccessful projects were presented with a Finalist Certificate of Participation and a £100 book voucher for their organisation. When asked would you do it again, without hesitation Vivien responded- "Yes"
The Plastics Police - Four friends who came together with an idea of which is now a thriving online business. 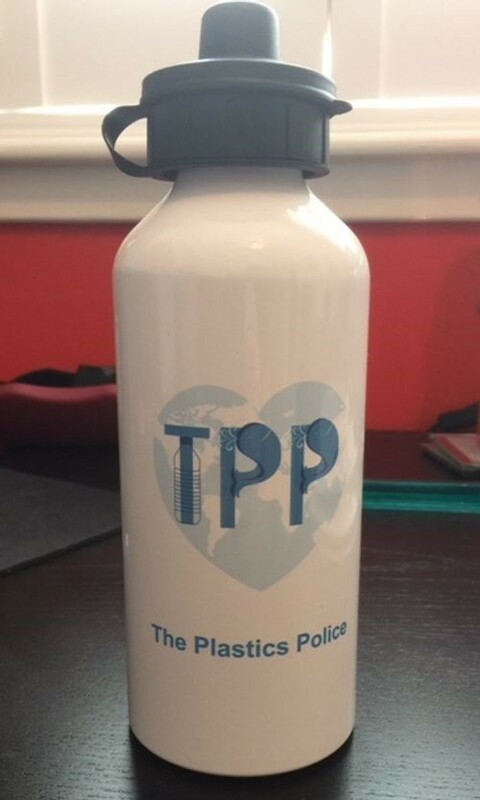 The Plastics Police is an environmental organisation who produces aluminium water bottles in the hope to reduce single use plastic. The boys introduced their project, their inspiration and cunningly how you can purchase one of their bottles. The maturity of the boys was incredible considering how young they are (9-10 years old). The foursome have even designed their own website and are already talking about future extension of the business with new merchandise. Ciaran Walker from Musselburgh Grammer introduced his and Peter Graham's project ‘Voices of the town, unite’. A project that aims to bring young people aged 7 to 13 year olds together, to get involved in music and to help encourage them to develop their talents and to help them feel comfortable being part of a group. The new choir is set to launch on Tuesday 21st August. Final words from Iain Clark: “It was a fantastic feeling being a part of it, the kids were awesome”. Presentation from the evaluation event can be found here.